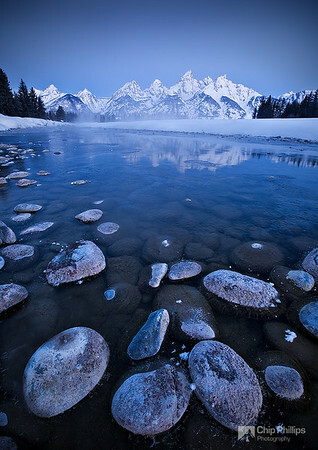 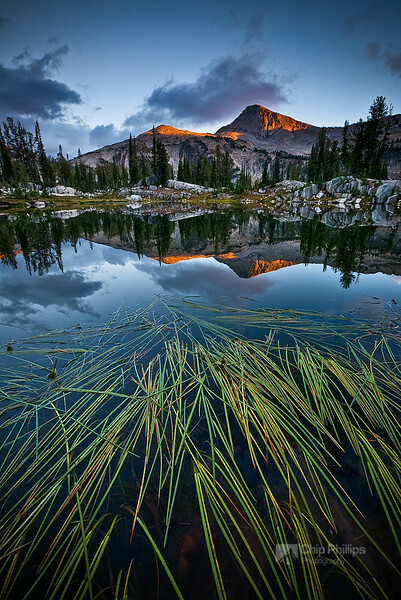 "Mount Kidd Reflecting Pools Winter-Horizontal" This area has completely changed since the floods of 2013. 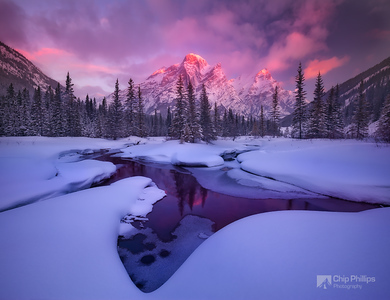 I am really glad I had a chance to shoot it is winter when I did! 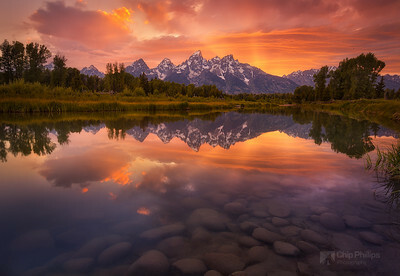 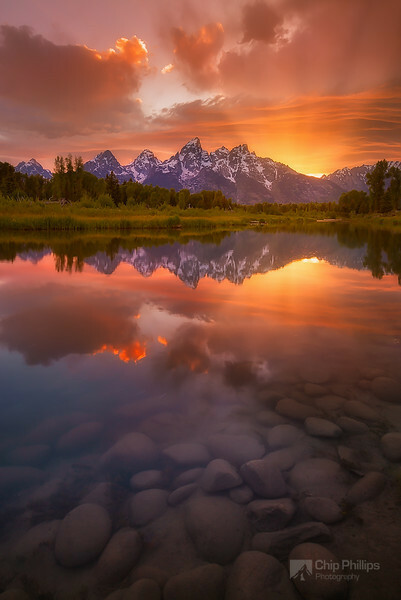 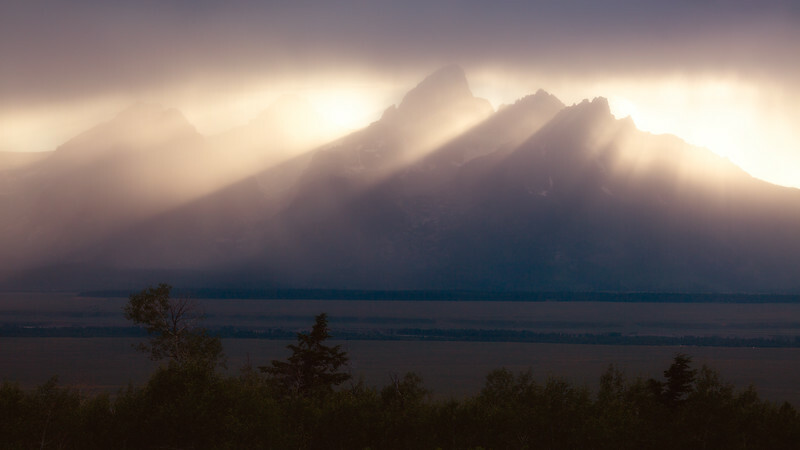 "Schwabacher Sunset" Sunset over the Snake River at Schwabacher Landing in Grand Teton National Park. 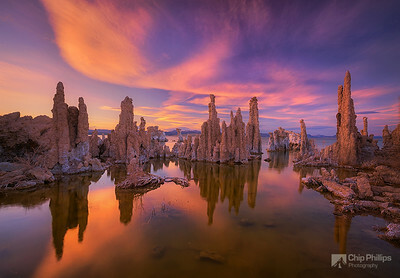 "Mono Lake Sunset" Warm light at sunset shines on the Tufas and lenticular clouds in Mono Lake California. 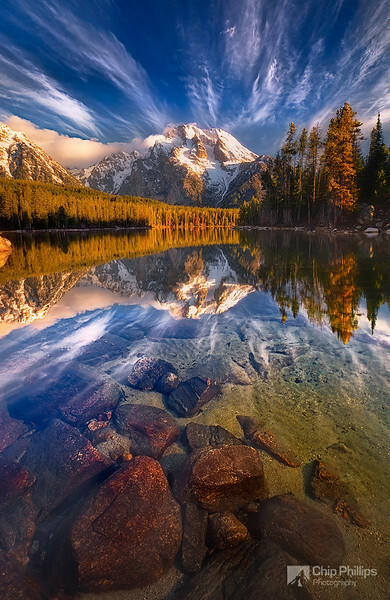 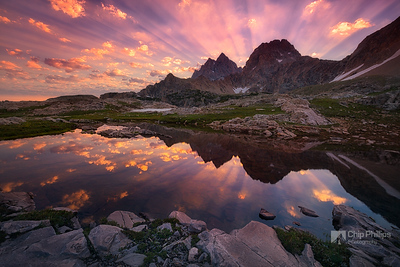 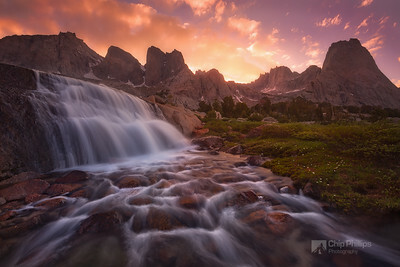 "Teton Tarn Sunrise" Taken high up in the backcountry in Grand Teton National Park. 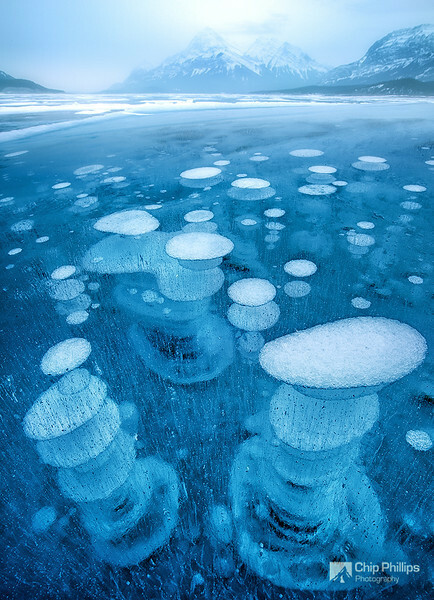 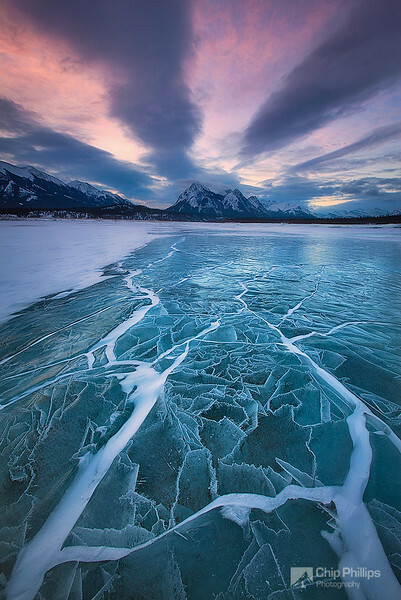 "Abraham Lake Winterscape" Unique ice patterns at sunrise over Abraham Lake in the kootenay Plains, Alberta. 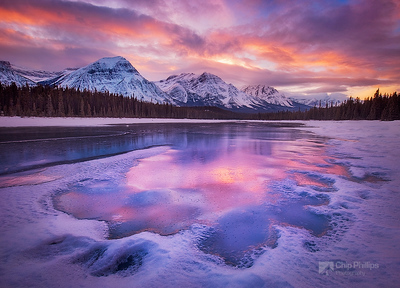 "Jasper Sunset" Winter sunset over a frozen river in Jasper National Park. 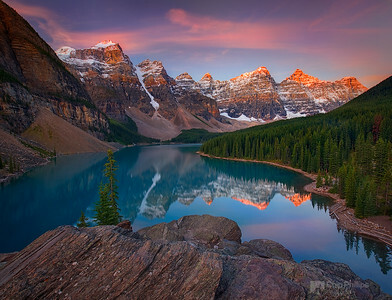 "Mount Rainier Tarn At Sunrise"
"Moraine Lake Sunrise" A beautiful morning over Moraine Lake, Banff National Park, Alberta. 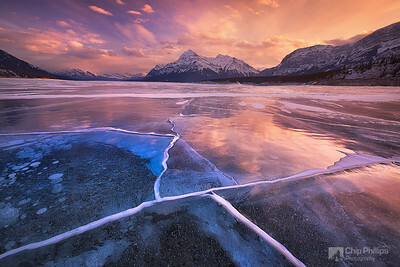 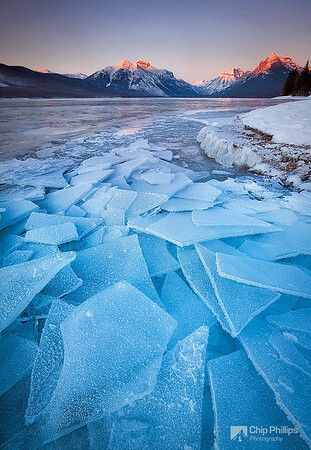 "Abraham Lake Sunset" Ice cracks at sunset over Abraham Lake in Alberta Canada. 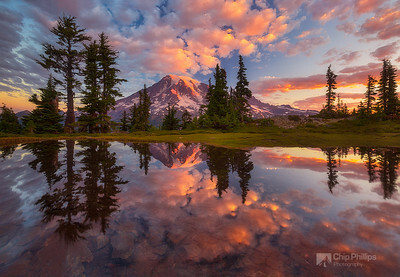 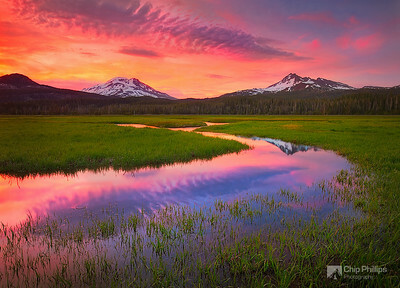 "Cascade Lakes Sunset" An image taken during springtime in the Cascade Lakes Region of Oregon. 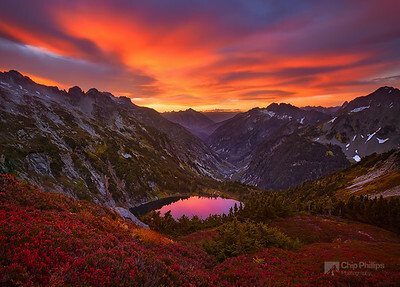 "North Cascades Sunrise" An amazing sunrise shot from up on Sahale Arm in North Cascades National Park during a backpacking trip in Washington State.